This Section contains Grade School Pictures provided by classmates. Please help fill in the missing names. 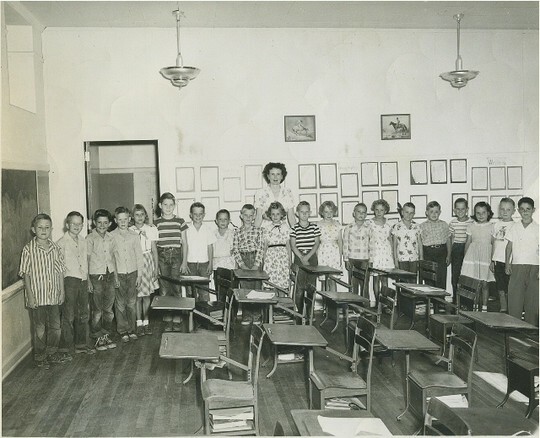 East Elementary (now Lamar),1948, Mrs. 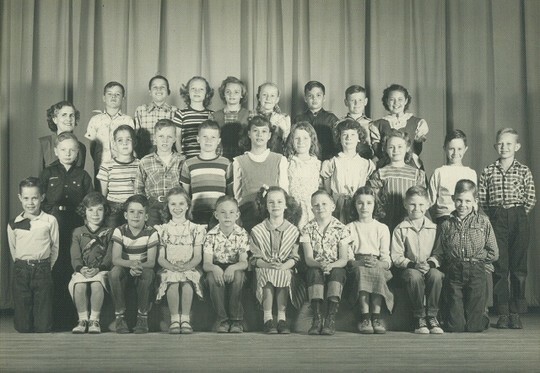 Bond's 3rd Grade Class. Fred Szenasi, Mike Laird, ?? ?, ?? ?, ?? ?, Gary ? ?, Ed Costello, Edmond Tillman, ?? ?, Judy Sue Evans, Johnie Robinson, George Lovett, ?? ?, LaBoyce Albert, LeRoy Lewis, David Earnest, Ralph Posey, Peggy Dunn, Otto Wallum, Larry ???. (Row 1) Beverly Sinders, Tad Jones, ? ?, Raymond Stark, ? 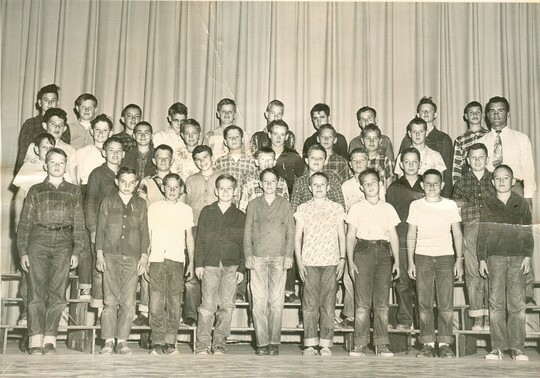 ?, Ralph Posey, Judy Tyler, Ernie "Snooky" Adams, Peggy Dunn, Larry Wilkinson, Lou Ann Gray, (Row 2) Mrs McKinney, Judy Clements, Lowell Shipley, Charlotte McCowen, Dale Sterling, ? ?, George Lovett, ? ?, ??, ? ?,(Row 3) ? ?, Bobby Scott, MaDonna Hubbard, John Gidcomb, ? ?, Ronnie Berry, ? ?, ??, ? ?, (Row 4) David Kerr, ? ?, Gary ? ?, Marian Franklin, ? ?, ??, ? ?, Eddie O'Rourke, ? ?, Warren Cagle. 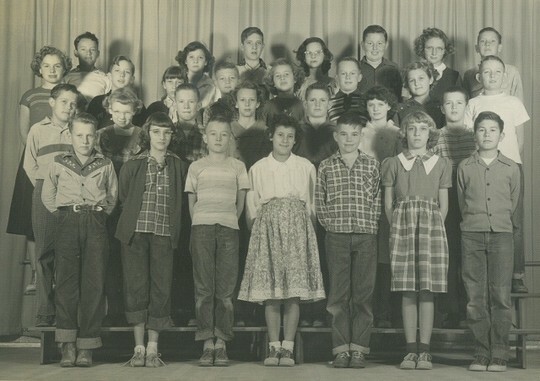 Alamo Elementary (Now Gail Pond Elementary) 1949, Mrs. Bricker's 4th Grade Class. Included are Ralph Posey, Virginia Story, Don Roberts, Tad Jones, Jean Stoddard, Tommy Nickel, Otto Wallum, Warren Cagle, Benny Thompson, Jimmy Johnson, Rosemary Webb, George Lovett, Richard Sweat, Charlotte McCowen, Lou Ann Gray. 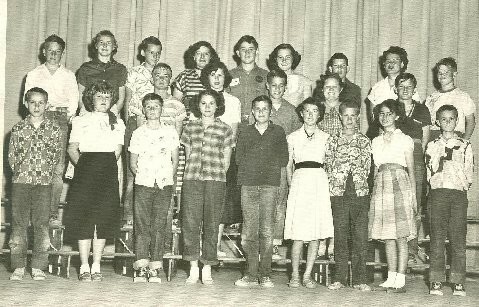 Austin Elementary, 1951, Mr Clyde Curlee's 6th Grade Class. 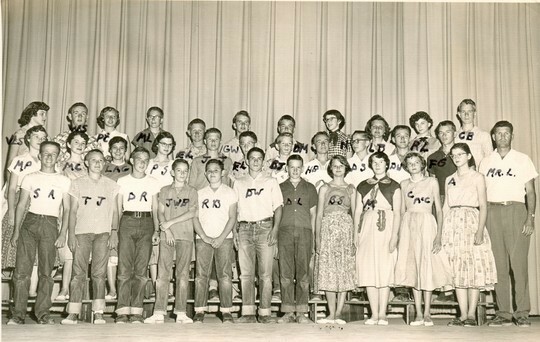 Jean Stoddard, Granville "Junior" Green, Sonny Webb, Sue Brumble, Jimmy Jones, Ralph Posey, James Akers, Drew Holderman, Delores McClure, Joe Balog, Bill Gillham, Barbara Hall, Bill Jarman, Judy Briley. 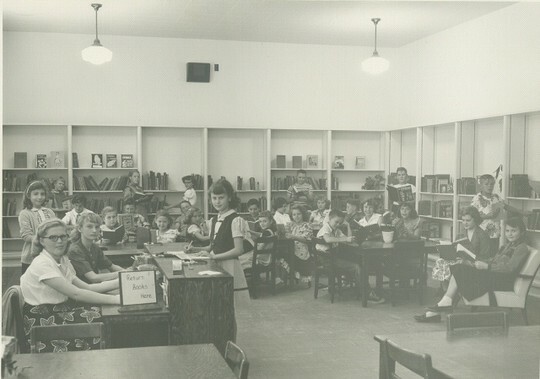 Alamo Elementary (Now Gail Pond Elementary) Library Assistants 1950. 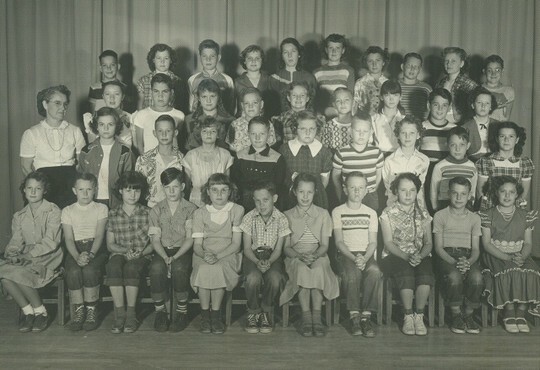 Shown are Donna Calvert, Sally Franklin, Mary Graham, Jenette Sims, Marian Franklin, Ralph Posey, MaDonna Hubbard, Judy Sue Evans, Edna Hext, James Faustlin. 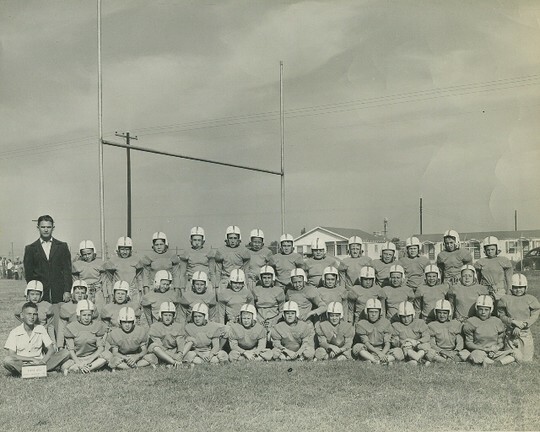 Alamo Elementary's (Now Gail Pond Elementary), 1st Football Team, 1949. Coached by Joe Cross. Players included James Ratliff Furry, David Kerr, Joe House, Bobby Holderman, Drew Holderman, Gerald Carpenter, Kenny New, Tommy Nickel, Ralph Posey, Ronnie Butler, Rodney Cates, Ronnie Berry, Benny Thompson, Jimmy Johnson, Morris Don Flowers, Eugene Walters, Charles Rimes, Otto Wallum, Don Roberts. Note: Gail Pond was our Principal (Alamo's 1st Principal). 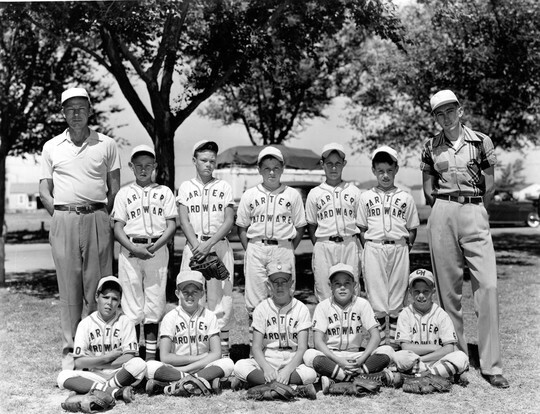 Carter Hardware Little League Team, Odessa 1951. Oscar "Froggy" Bourg, ? ?, Wally Chafin, Ralph Posey, Bo Proctor, Coach Lee, Walter Pierce, Valton Jackson, Eddie O'Rear, Travis Thornton, James Ingram, Coach Don Carter.